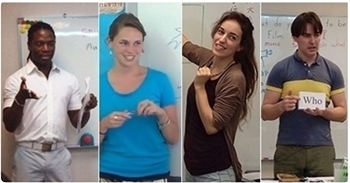 Enroll into a TESOL Certification course to teach English abroad. American TESOL Institute of Florida provides online TESOL training, and supports graduates with job placement teaching English abroad worldwide. TESOL certification online enables individuals to create a unique learning environment, study at their own pace, and fit curriculum into a busy lifestyle. TESOL in-class offers a combination of in-person and online TESOL training. Become TESOL Certified to teach English to children, and learn about teaching English overseas. Upon completion of a TESOL certification course individuals can teach English as a second language worldwide. 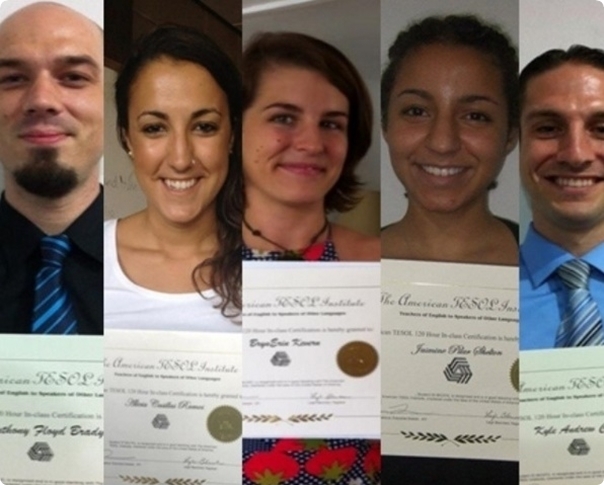 American TESOL graduates receive optional ESL job placement teaching English abroad. and teach non-native English speakers the basics of English while living and working abroad. TESOL and TEFL teachers are trained to meet general academic requirements for teaching ESL which provide opportunities for ATI teachers to excel in a variety of environments. English as a Second Language courses are offered globally in most public and private school systems. There is a strong demand for American TESOL teachers at schools and Universities worldwide. After becoming certified with American TESOL Institute, a job placement support team helps in obtaining a teaching job. TESOL Job Placement provides teaching opportunities in Asia, The Middle East, Europe, Latin America, or anywhere else in the world where ESL positions are available. American TESOL provides volunteer and paid teaching jobs at schools or private organizations abroad, and paid or volunteer internships inside the USA. Graduates also have the option to pursue online and freelance teaching jobs. Job placement is optional with TESOL certification. American TESOL Institute provides self evaluation reports to ensure teacher trainers receive an important, quality, and professional educational experience. As a global corporation based in Tampa, Florida, USA, American TESOL Institute works to provide quality teacher training, and give graduates the option to pursue a job teaching English abroad. Online TESOL Certification gives the opportunity to complete studies using the world wide web. Practical ESL experience is acquired with an online teaching internship. American TESOL certification courses provide credentials for teaching English, and opportunities for adults to teach English while traveling, living, and working abroad. The ESL job market in Asia, specifically China, is at an all time high. To meet the global educational demand for ESL teachers, American TESOL Institute offers graduates the option to receive job placement teaching English abroad. 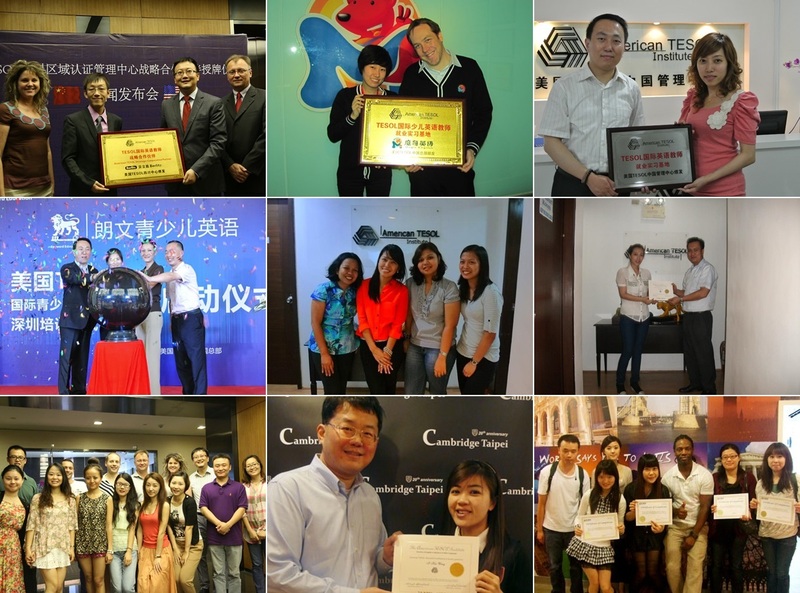 American TES0L Institute (ATI) began training students to teach English overseas in 2004, and provides TESOL training. Online TESOL certifications in teaching English to children and teaching business professionals English are available. Optional job placement is provided to graduates of American TESOL in Africa, Asia, Europe, The Middle East, or Online. Join American TESOL Institute for TESOL teacher training and job placement teaching English abroad. There are opportunities in a variety of ESL programs worldwide. American TESOL Institute (ATI) was incorporated in 2004 to meet the global demand for professionally trained English teachers, and provides TESOL Certification. 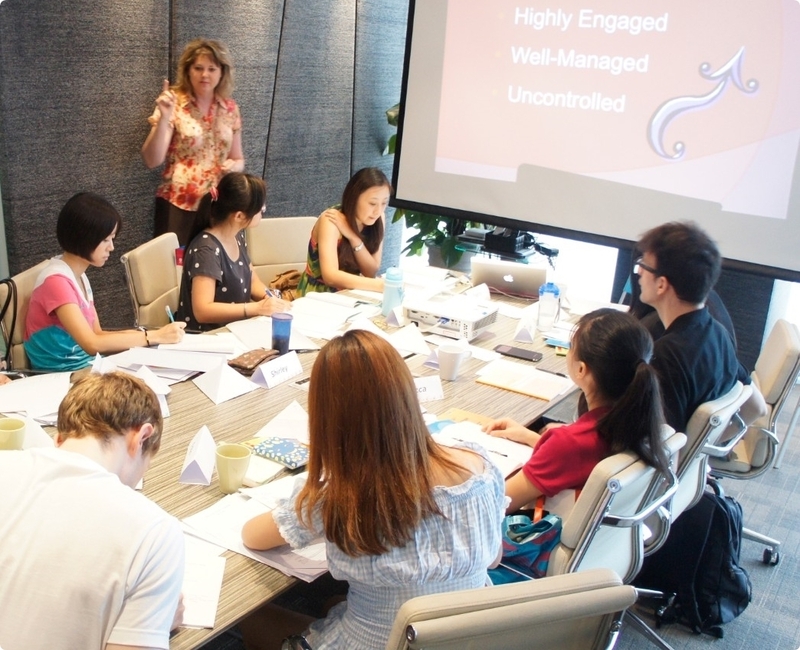 American TESOL Institute's mission is the standardizing of an introductory English teacher training program for individuals wishing to teach English abroad. Affiliate with American TESOL Institute of Florida. Research the latest news about language, education, and technology. Learn about teaching English online, and become certified to Teach English with Technology.